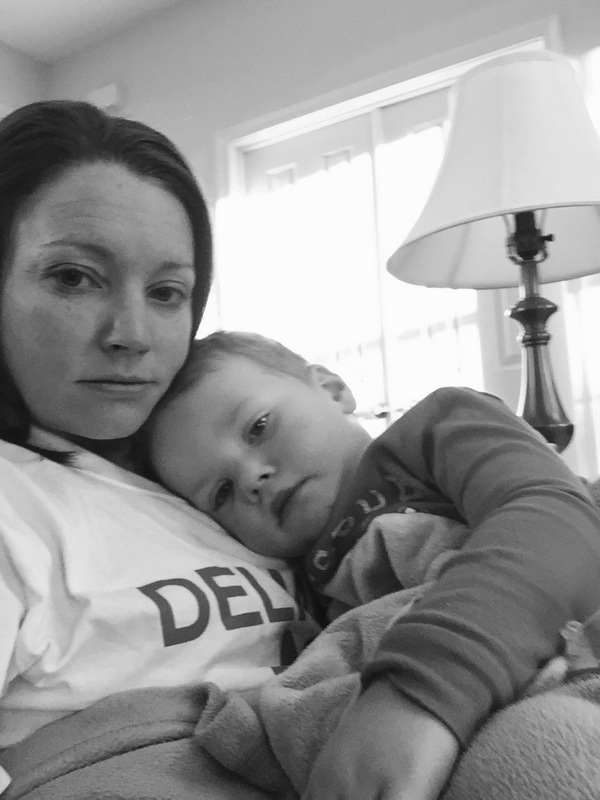 It has been a rough few months for us in the Jones household. The kids have had what seems like a constant, non-stop runny nose and I have had a head cold/ sinus infection that multiple trips to the doctor can’t seem to fix. To add to the mix, Daddy Jones has been hit with some sort of head cold. You can imagine we have used a lot of tissues and have been to our local drug store A LOT! To add to the plethora of germs we have floating around our house I went down HARD with the stomach bug again last weekend! I say again because every one in our family had it around Christmas. This past time was it was bad and it was time for something to change- I was tired of being sick. Enter Smarty Pants Vitamins. The kids count not wait for their sample pack! These Vitamins from a Fit Approach campaign came at the perfect time! My Mom has always swore by taking a daily vitamin but I always hated the way those big vitamins tasted! 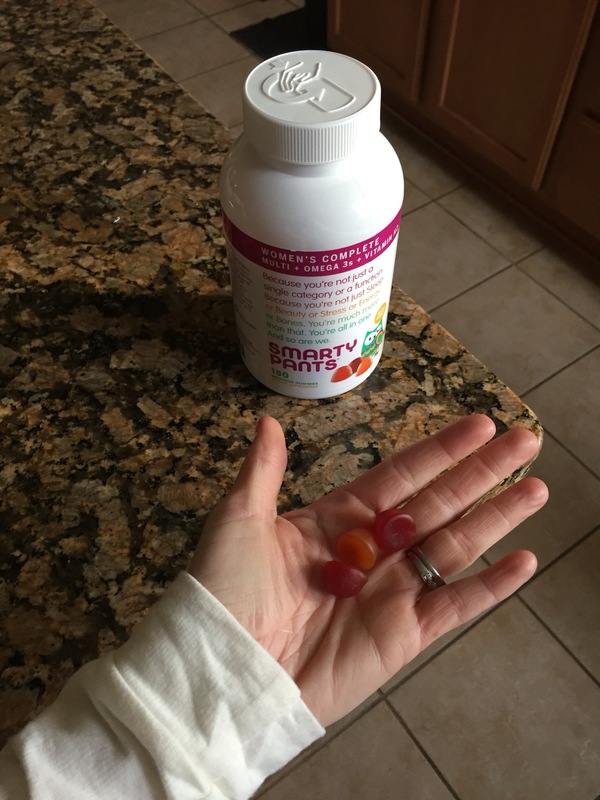 Whenever I find myself with a cold or not feeling well the first thing she always asks me is “Are you taking your vitamins?” Things are different with Smarty Pants– they are tasty gummies that are easy to pop in, chew and go! Along with these Women’s complete vitamins, they also sent some samples of the kids gummy vitamins AND the Men’s complete vitamin! I may even be able to get Daddy Jones on #thegoodgummy train! If you check out their website they offer a variety of vitamins that would suit everyone in your family- can you say 1-stop shopping?! The best part about this campaign is that not only am I going to pledge to take my daily vitamins thanks to Smarty Pants but YOU can as well! Smarty Pants wants to give away some gummies to you as well! Simply use the rafflecopter below and enter to win! A winner will be picked Saturday! Do you take a daily vitamin? What is your go-to remedy to get rid of a cold? I try to remember to take my vitamins each day- sometimes it happens, sometimes it doesn’t. For a cold, I just try to rest a lot and prevent it by taking Vitamin C.
I love smarty pants vitamins! I’ve been using them for a while now!